This resume contains all of the relevant information and presents it very well. CV template to download "Leading"
The name Leading fits this resume perfectly well as it uses shapes, colors, and layout in such a well-thought manner that all your pertinent information is presented very well. 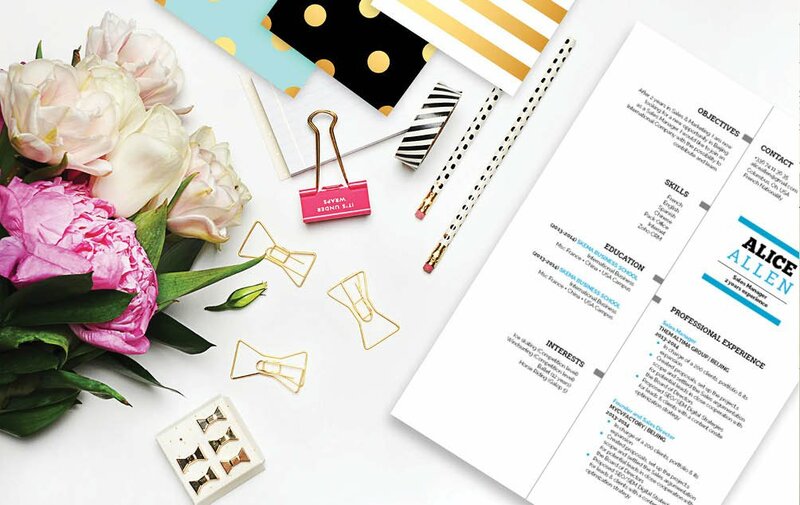 It’s clean and modern design is good for any job type, especially if you’re looking for something more professional—this resume is the right one for you! 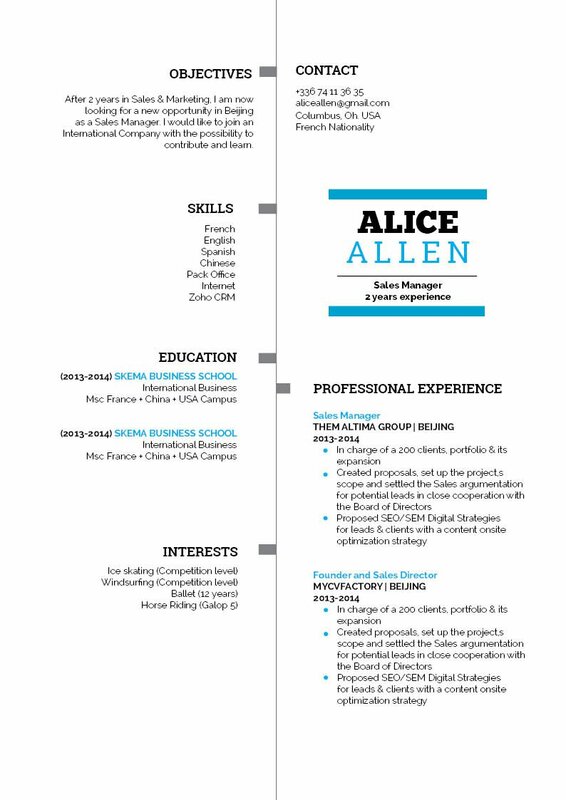 This student resume template will surely grab the attenion of your potential employer. The name Leading fits this resume perfectly well as it use shapes, colors, and layout in such a well-thought manner that all your pertinent information is presented very well. Its clean and modern design is good for any job type, especially if you're looking for something more professional—this resume is the right one for you! 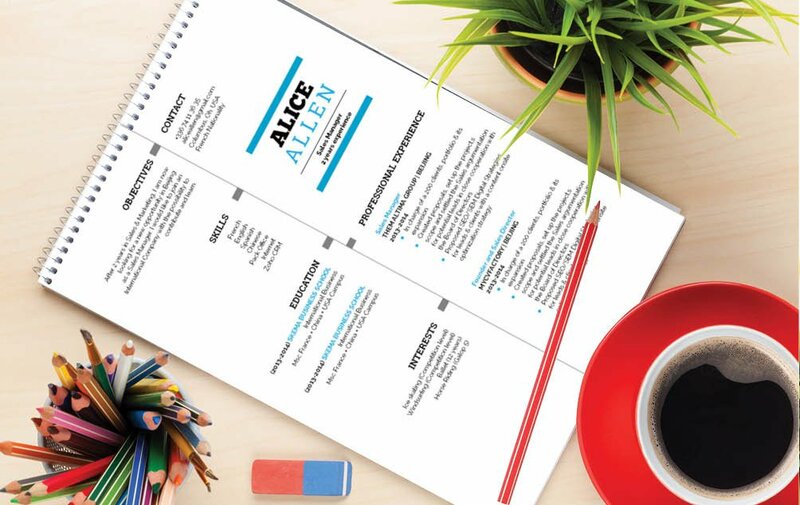 This student resume template will surely grab the attention of your potential employer. How to make a good resume?—Easy, just make it as simple and comprehensive as possible! 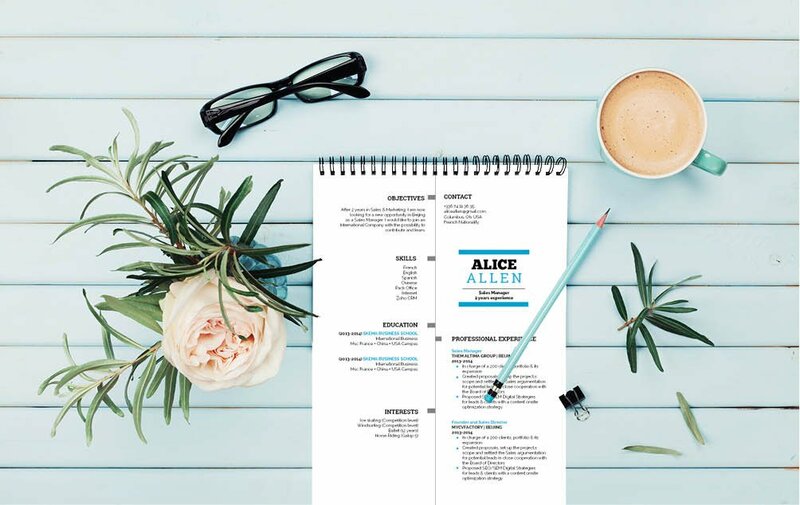 A clean and well-detailed resume is your ticket to that dream job! Try to use professional looking fonts (e.g. Serif fonts) to make your resume more understandable. A common mistake for most job seekers out their—is using smaller fonts in order to cram a lot of information onto their cover letter, and that's not advisable. Limit your font size between 11-12. Get rid of irrelevant information that doesn't really benefit your argument (e.g. Why they should hire you) Get rid of adjectives and adverbs, make your segments short, but substantial!